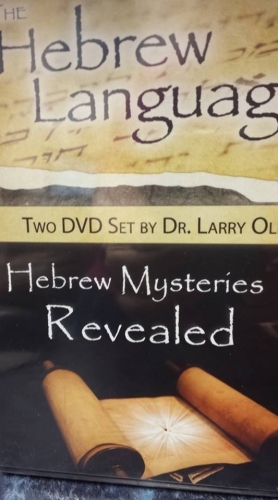 The Hebrew language is unique. It has qualities and dimensions that no other language on earth has. This teaching session shows some unique and interesting revelations about current events embedded in the Hebrew Old Testament in such a way that even an atheist could not deny its authenticity. The Hebrew language proves the authenticity of a supernatural Book written by a supernatural God.